Next week, Weld RE-4 schools will be on spring break. This is the perfect time to step away, have some fun, relax, and renew our motivation as we prepare for a strong finish to the school year. In that spirit, the focus of our message this month is celebrations. This is what happiness is to us. 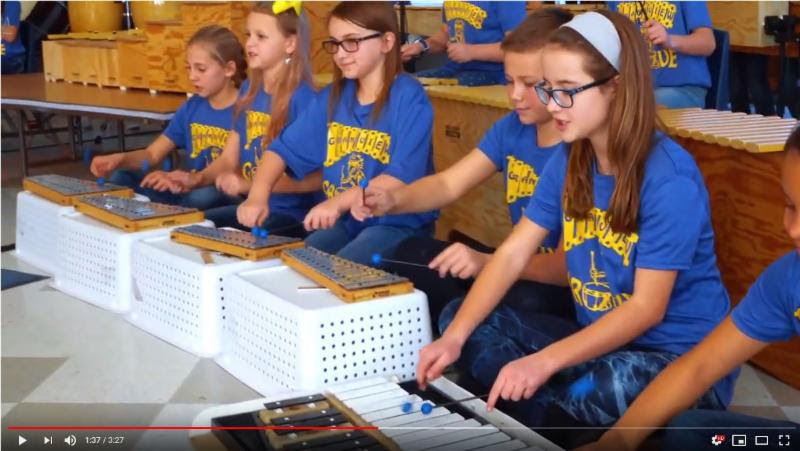 Watch the video, and read the story behind this Grandview Groove and Grandview Melody Singers music video featuring the song "Happy" by Pharrell Williams. We are grateful to teacher Paul Maley for all he does to inspire innovation at Grandview Elementary School. More great news for the Grandview community—physical education teacher Andy Klatt was selected for the 2019 National Excellence in Teaching about Agriculture Award for using a school garden and an after-school garden club to teach students throughout the school about the importance of healthy eating and exercise. 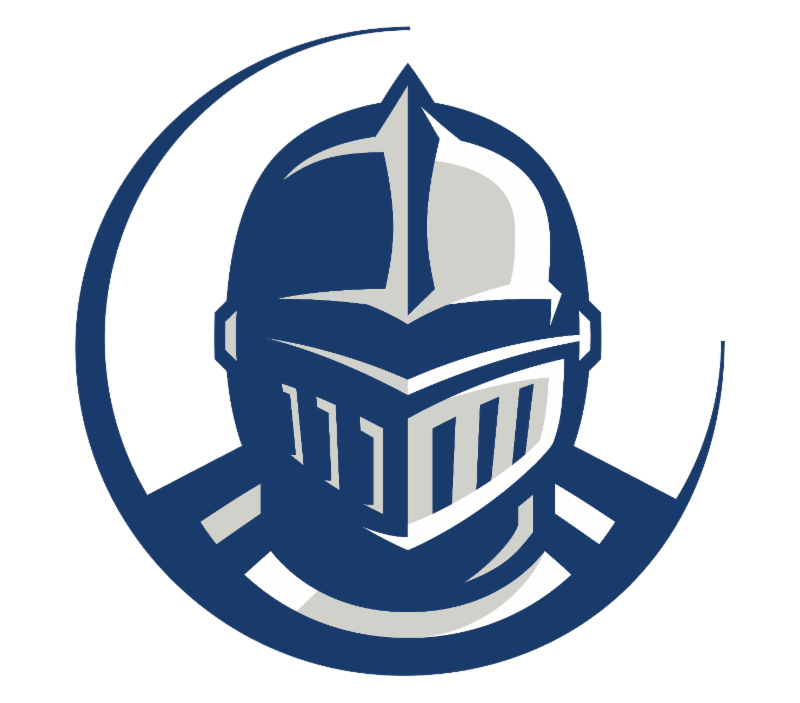 The countdown to Severance High School’s (SHS) inaugural year has begun. This Tribune story goes behind the scenes of the nearly complete high school gymnasium. Another article profiles current Tozer librarian/media specialist and future SHS teacher and coach Tasha Tolbert, who talks about how her own experiences as a student athlete will influence how she empowers student success at Severance High School. 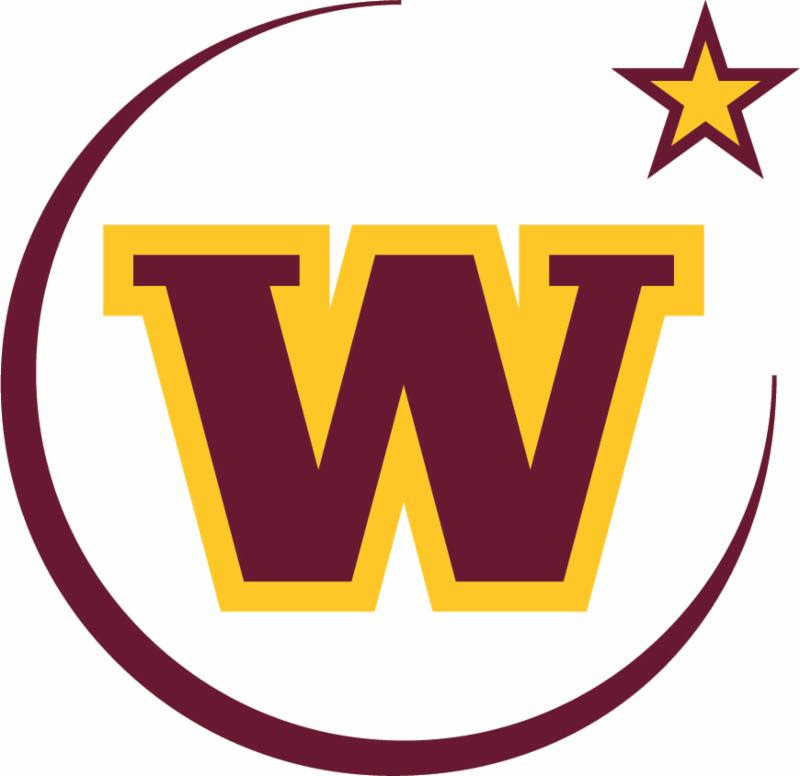 Congratulations to Windsor High School's (WHS) Katie Schutt, one of 42, 2020 Boettcher scholars in Colorado. She will receive a four-year scholarship to attend a Colorado school, as well as lifelong programming and support to ensure that she reaches her full potential as a community leader. We are also thrilled for WHS student Awna Hirsch, who will be a part of a Colorado 4-H dairy judging team competing this summer in an international dairy judging tour in Scotland and Ireland, which will inspect dairy cows for theoretically ideal traits. 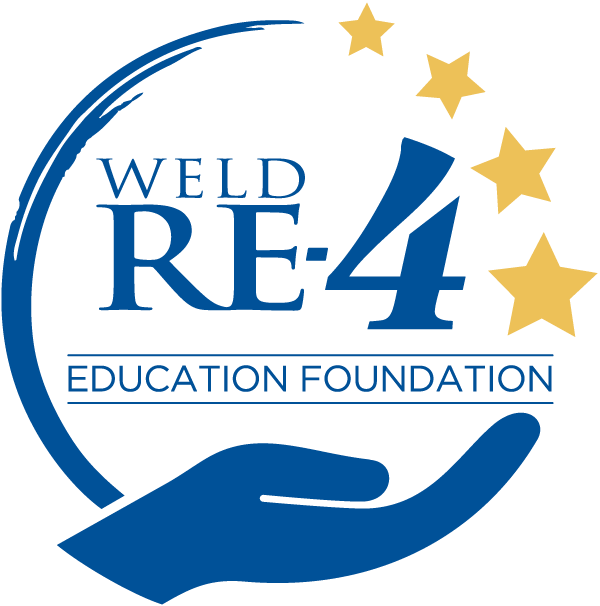 Our very own Weld RE-4 Education Foundation was recently highlighted in a Tribune story as a “stand out” charity in Northern Colorado. In 2018, the foundation generated over $180,000 in revenue. The foundation is an avenue through which our community channels its incredible generosity. We are thankful for your donations, which empower the success of our schools in very important ways including providing students with tools and technology and teachers with funding to pursue innovative ideas. 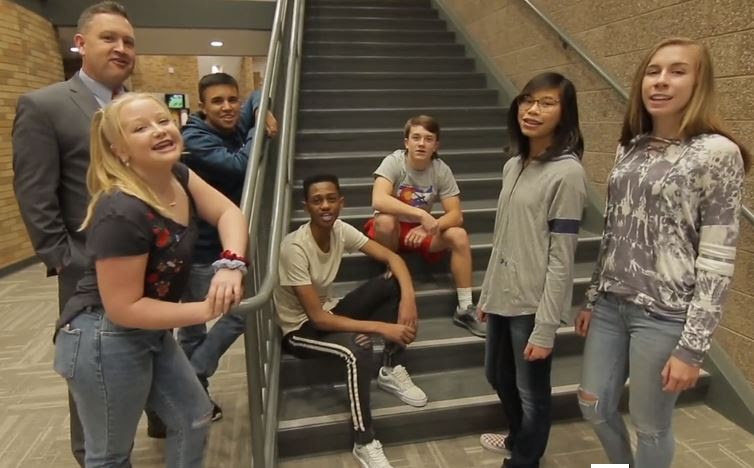 Thanks to the generosity of the community, improvements were made to Windsor Middle School (WMS) in the summer of 2018.In this video, WMS's principal and students showcase upgrades made to their school and thank the community for its support! Take a video tour in less than a minute!